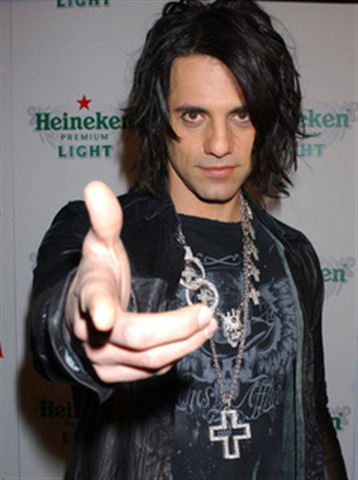 Christopher Nicholas Sarantakos is better now by the stage name Criss Angel, He is an American Magician and illusionist. He was born on December 19, 1967 in Hempstead, New York, U.S. Angel began his career in New York City, before moving his base of operations to Las Vegas. 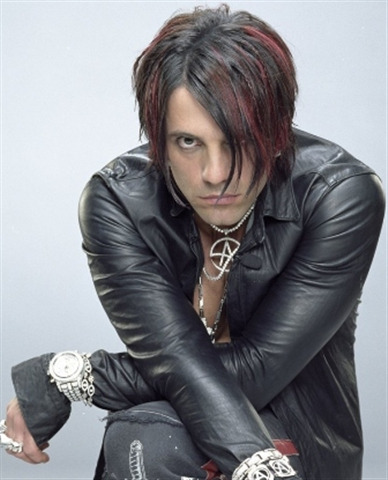 He is known for starring in the Television and stage show Criss Angel Mindfreak and his live performance illusion show Criss Angel Believe in collaboration with Cirque du Soleli at the Luxor Casino in Las Vegas, Nevada. Angel has been on prime time television for more hours than any other magician in history. 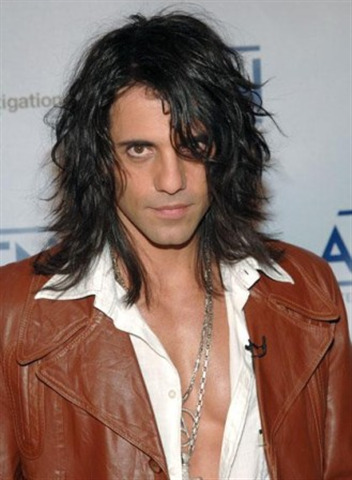 Criss was born on 19 December, 1967 in Hempstead General Hospital in Hempstead, New York. He is of Greek Descent. Angel was raised in Elmont until fourth grade, when his family moved to east Meadow, New York. His father, John Sarantakos, owned a restaurant and doughnut shop. He developed an interest in magic at age of Seven and performed his first show at the age of Twelve, for which he was piad $10. By the time he graduated from East Meadow High School, He had decided to pursue a career as a professional magician instead of attending colleges as his parents wanted. According to Biography Channel, Angel hit the road and began touring other travelling acts. Between travelling and performing he attempted to further his education in his own by studying the history of magic in public libraries. He also studied the art of mysticism, music, martial arts and even dance. Angel has said that, "I stayed away from magicians when I was younger because I didn't want to think like them and wanted to create my own style. His first television appearance as in 1994, where he performed as a part of a one-hour ABC primetime special entitled Secrets. One of the early supporters of Angel was horror director Clive Barker. In 1995, Barker asked Angel to work with him on his film Lord of Illusions. He also later recorded the intro to Angel's album World of Illusion: System One. 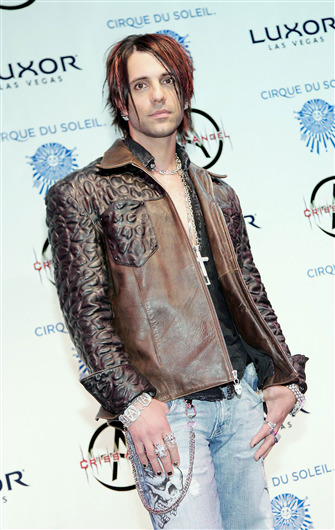 Barker said of Angel in the mid-1990s that, "Criss Angel is extraordinary, a spectacular mix of visionary magic. This is the future, and it can’t come quickly enough. In 1998 Angel performed a ten minute show over the course of the "World of Illusion" conference in Madison Square Garden, performing sixty shows per day. Angel has also been known to actively discourage a belief in medium ship, stating that there is no way for mediums to speak with people beyond the dead. He has said, "If somebody's doing that for entertainment purposes, that's one thing. But if they claim to be communicating with the dead, I don't care if they're from my hometown, I don't care if they're my family members: I'll expose them and tell them what they really are." 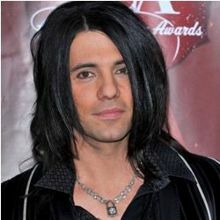 In 2005, Criss Angel became the creator, director, and executive producer of the A&E Network show Criss Angel Mindfreak, and had entered production in January. Seasons 1 and 2 were filmed at The Aladdin in Las Vegas, with Season 3 at the Luxor Las Vegas. Premiering on July 20, 2005, the show's illusions have included walking on water, levitating, walking up the side of Luxor Hotel (in the light of 39 focused lamps that can be seen from space), floating between two buildings, causing a Lamborghini to disappear, surviving in an exploding C4 Crate, cutting himself in half in full view of an audience and getting run over by a steamroller while lying on a bed of broken glass. Starting in October 2007 he appeared as a judge on Phenomenon, with Uri Geller and in a CNN interview about the show he told Larry King "no one has the ability, that I'm aware of, to do anything supernatural, psychic, talk to the dead. And that was what I said I was going to do with Phenomenon. If somebody goes on that show and claims to have supernatural psychic ability, I'm going to bust live and on television. He later won the International Magician Society's Magician of the Year award in 2001, 2004, 2005, 2007 and 2008, in addition to its "Magician of the Decade" title in 2009 and "Magician of the Century" title in 2010. Angel was the 22nd recipient of the Louie Award for outstanding achievement in the art of magic. He has also appeared on the covers of Magic and Genii magazines. In 2008 Angel was one of the inaugural nominees for the Harry Houdini Award, awarded by the Harry Houdini Museum. Angel is the youngest magician to ever be inducted into the International Magician Society's Magic Hall of Fame. Angel is also the only man to have won the Merlin Magician of the Year award on two occasions, in 2001 and 2004. In 2011 he was awarded the World Magic Legacy Awards' Living Legend award. 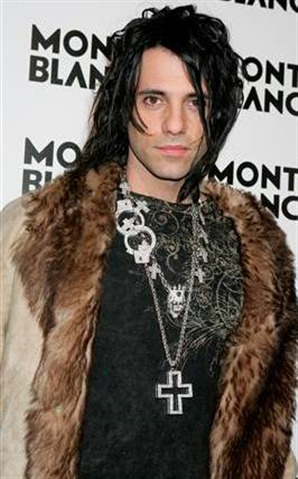 Why Book Criss Angel Through ArtiseBooking?